Do you want to create a reservation form? 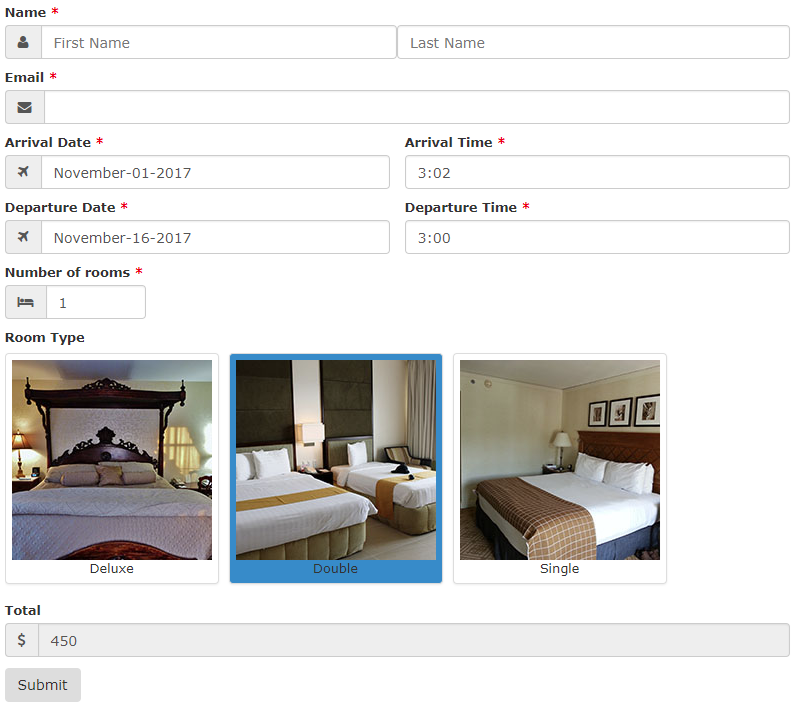 Then you are in the right place, in this tutorial I am going to teach you how to create a good looking reservation form. 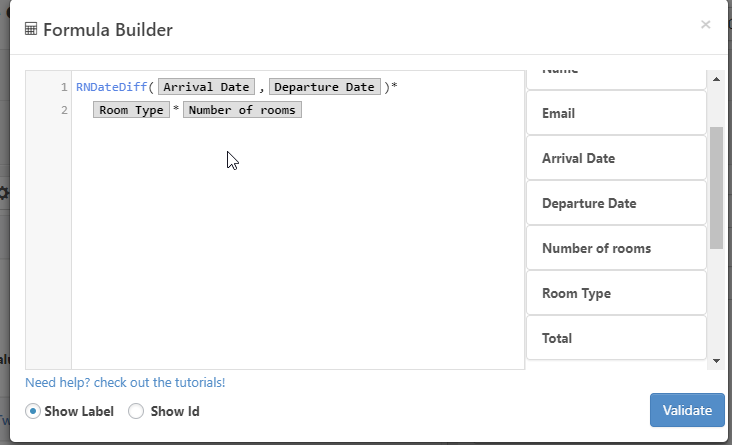 Adding the basic fields (Name, date/time of arrival, etc.). 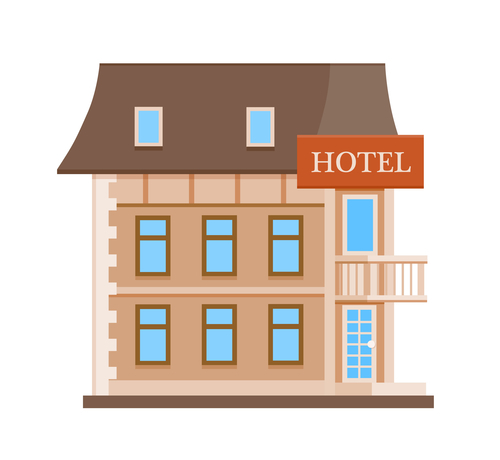 Now I have my basic form, but I am not letting my customers select the type of room (let’s just assume we have a basic, double and deluxe rooms). 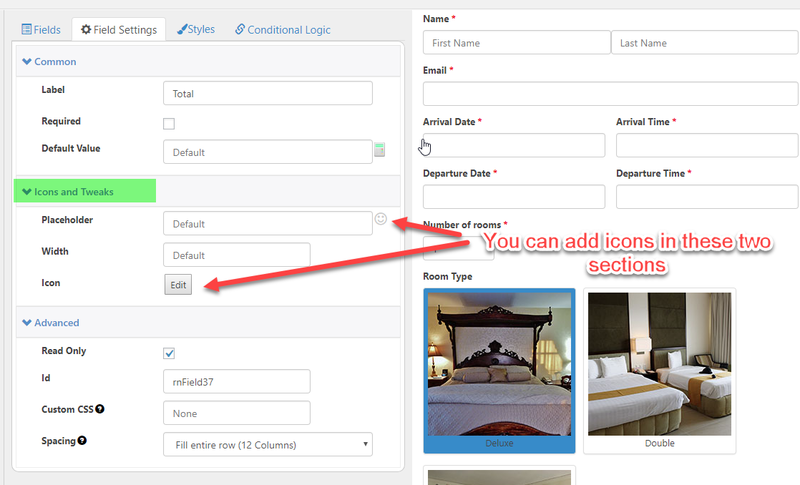 To let my users select a room I could just add a dropdown field but to make my form more polished I will use an image picker instead. 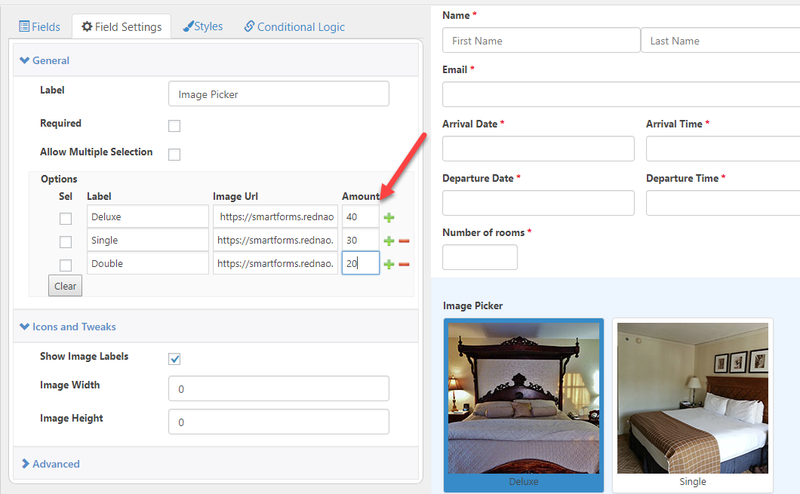 The image picker will display an image of the room and its price. Departure date must be must happen at least one day after the arrival date. Right now my form is 100% functional but I am going to add a few icons to make it more appealing. I will open the ‘Icons and tweaks’ section to add some icons. I hope the tutorial was useful, if you have any question please drop a comment here =). This article was posted in Form tutorial, How to.